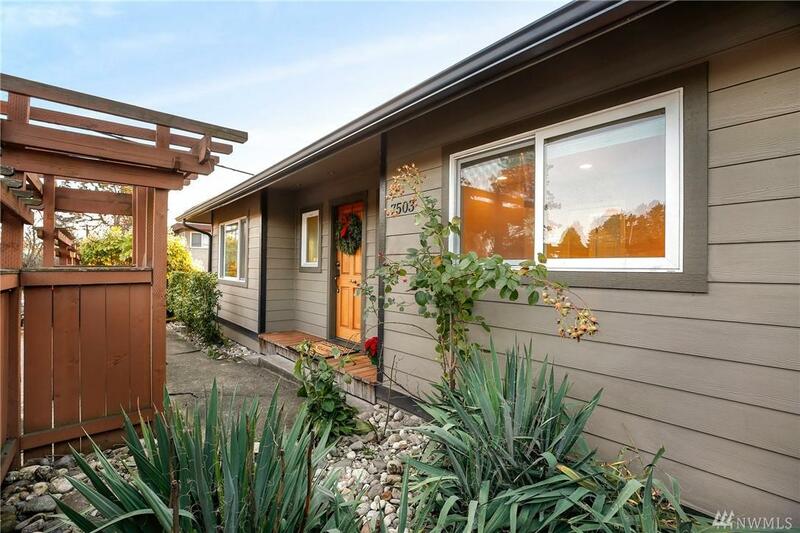 Charming remodeled Green Lake rambler that is turn-key ready & just moments to the lake! 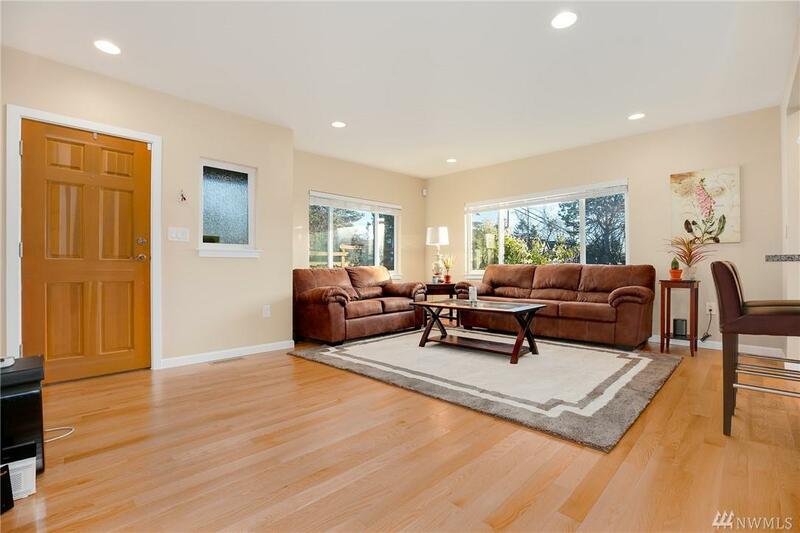 Studs out remodel completed in 2009 included; new roof, siding, central heat & A/C, Milgard windows with soundproofing, insulation & wiring. Most recent upgrades (2018) include wood flooring, Trex composite deck & fresh interior paint. 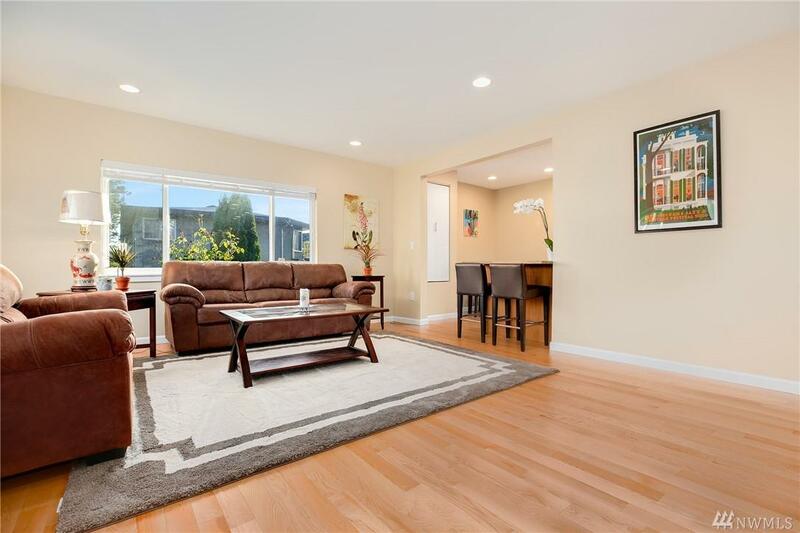 This cozy home with incredible lighting, fully fenced yard even has a designated off-street parking space. 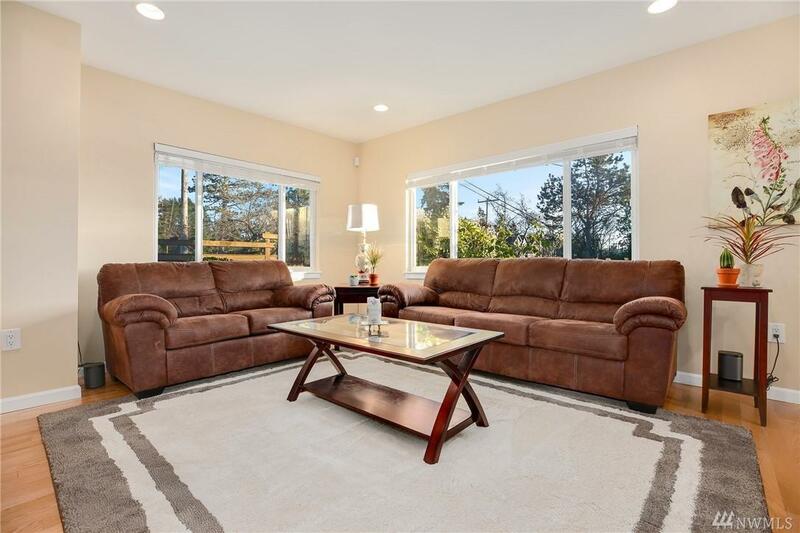 Easy access to Seattle, I-5 & just 2-blocks to downtown Green Lake.